During a typical UFC event not much attention is given to the first bout of the prelims. 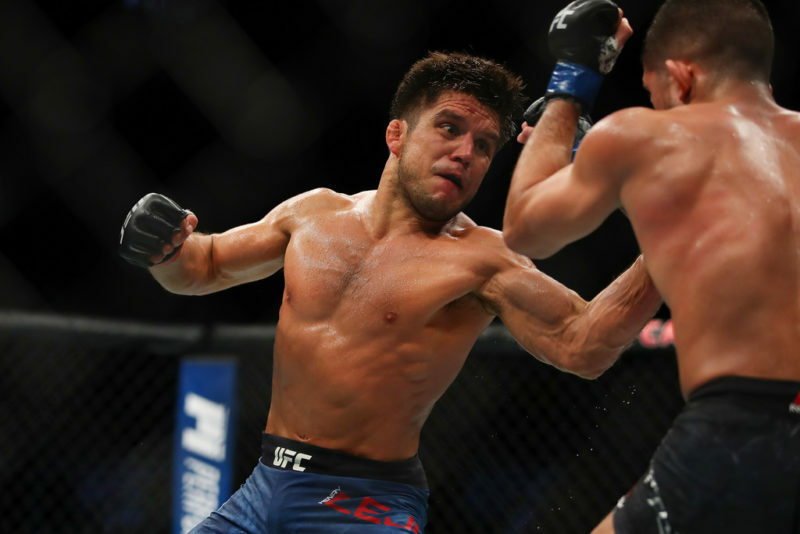 Most viewers haven’t tuned in yet, empty stadium seats are abundant, and the UFC brass could likely care less who wins the lowest ranked fight of the night. 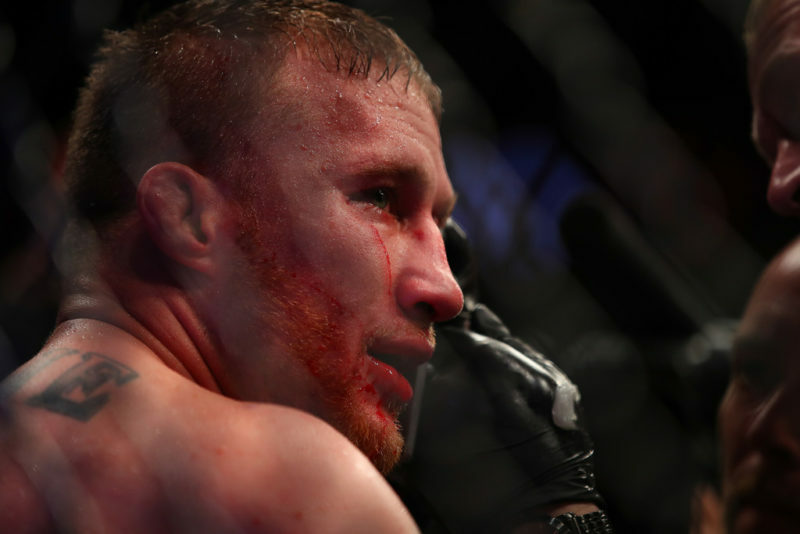 That was not the case when Cory Sandhagen entered the Octagon across from Mario Bautista on Saturday night. This was the fight that would officially kick off the UFC’s partnership with ESPN. A boring, mundane fight would have immediately left a bad taste in the mouth of fans and executives alike, so all parties were lucky that Cory Sandhagen performed in the fashion he did. Sandhagen officially ushered in the ESPN era with a spectacular display of skill in the art of hand to hand combat, particularly with respects to his grappling. Not only was his technique entertaining, but it also showed that he is an expert in this realm of mixed martial arts. The grappling was initiated when Sandhagen knocked Bautista to the floor with a beautifully placed flying knee to the body. Although the focus of this breakdown is Sandhagen’s grappling, it should be noted that his striking was quite effective as well. 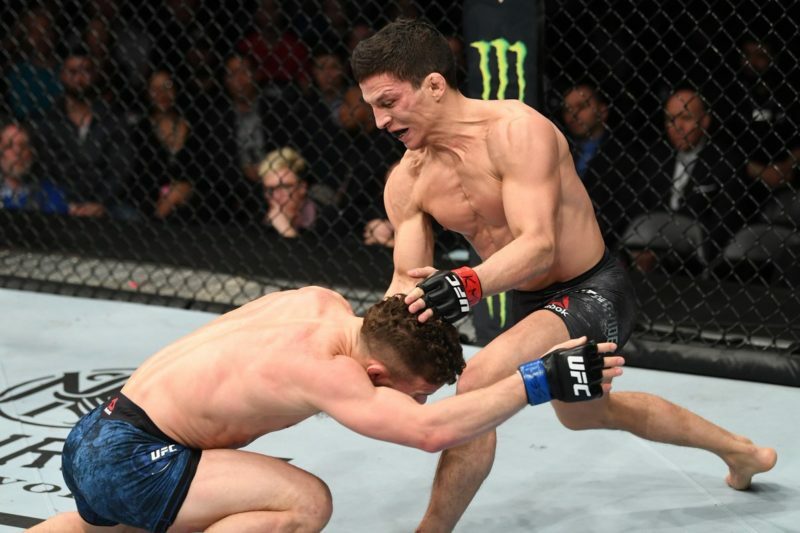 After knocking his opponent to the floor, Sandhagen got right to work on passing the guard as he pulled Bautista’s right leg off his hip with his left hand, allowing him to slide his knee through the guard and establish a dominant top position, resulting in some ferocious ground and pound. At the end of this clip notice how Bautista has obtained an underhook, which will allow him to return to his feet. As Bautista rises to his feet he secures the coveted double underhooks body lock, which will allow him the ability to counter with a powerful takedown of his own. In an attempt to break the body lock, Sandhagen attempts to pummel his right arm into an underhook, but Bautista’s grip is too strong and he is unable to. Unable to get an underhook, Sandhagen establishes a Whizzer, immediately swinging his opponent into a Harai O-Goshi hip toss. The Harai O-Goshi is a great counter to the body lock, but Sandhagen made one mistake. After the throw has been initiated and the opponent’s center of gravity has been compromised, it is best to remove the Whizzer so that you can base on the mat and stop yourself from being rolled over the opponent. As Sandhagen didn’t remove the Whizzer, Bautista quickly reversed the throw and ended up behind Sandhagen, who quickly returned to his feet to stop the back take. Sandhagen then walked to the fence and grabbed a Kimura grip in an attempt to counter. Even though the Kimura is an incredibly effective method of countering an opponent’s body lock takedown, it is not invincible. Once Sandhagen grabs the Kimura, Bautista defends by releasing the body lock and moving to a high crotch takedown. 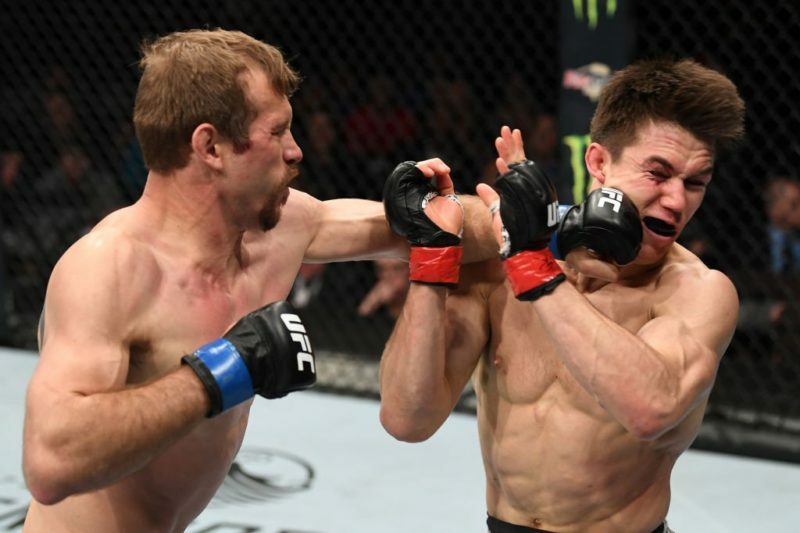 Notice how his left-hand abandons the grip around Sandhagen’s body and wraps around his right leg. This allows him to get under Sandhagen’s hips, as he lifts his opponent up into the air and dumps him on his head. While this was a great counter to Sandhagen’s Kimura trap, Bautista placed himself directly in an Inverted Triangle. While a less experienced grappler would not have recognized the opportunity to seize upon this triangle opportunity, Sandhagen showed his familiarity with one of the more obscure positions in grappling and locked up the strangle. Notice how he uses his left leg to pull Bautista’s head down, allowing him to lock up the choke. Recognizing that the Inverted Triangle is hard to finish from this position, Sandhagen attempts to sweep Bautista to his back by grabbing his right leg. The Inverted Triangle is immensely more powerful if the victim is on their back, so Sandhagen’s attempted sweep was a good tactical decision. Below is a video of legendary grappling coach Neil Melanson demonstrating this same Inverted Triangle sweep. Here Melanson is setting it up from the bottom, but the Kimura grip, strangle, and sweep are all the same as Sandhagen’s attempt. Unfortunately for Sandhagen, his decision to walk to the cage came back to bite him. During the sweep, the cage stopped Bautista from being rolled all the way to his back, which allowed him to pull his head out of the strangle and come up on top. Had the cage not been there it is likely the first fight on ESPN would have ended with a spectacular Inverted Triangle finish. Realizing that he had lost the strangle, Sandhagen made the correct decision to return to his feet and avoid being stuck on the bottom. As he rose to his feet, he established wrist control, denying Bautista of the grip necessary to keep him down. Immediately he turned the defensive wrist control into an offensive maneuver, feeding Bautista’s arm right into another Kimura. 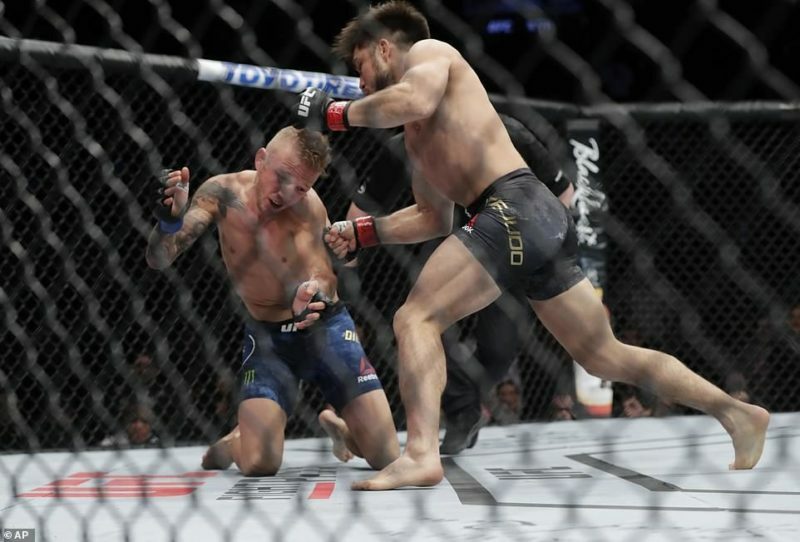 Determined to not be thrown again, Sandhagen dove out to his right, whipping Bautista into the mat face first and using the power of the Kimura to roll his opponent over and come up on top. Still holding onto the Kimura, Sandhagen moved to a full mount position with both of his legs over Bautista’s body. He then sat to his hip, throwing his right leg across his opponent’s body in an attempt to take his back. Bautista recognized the attempt at a back take and explosively turned into the Sandhagen, eliminating the opportunity. 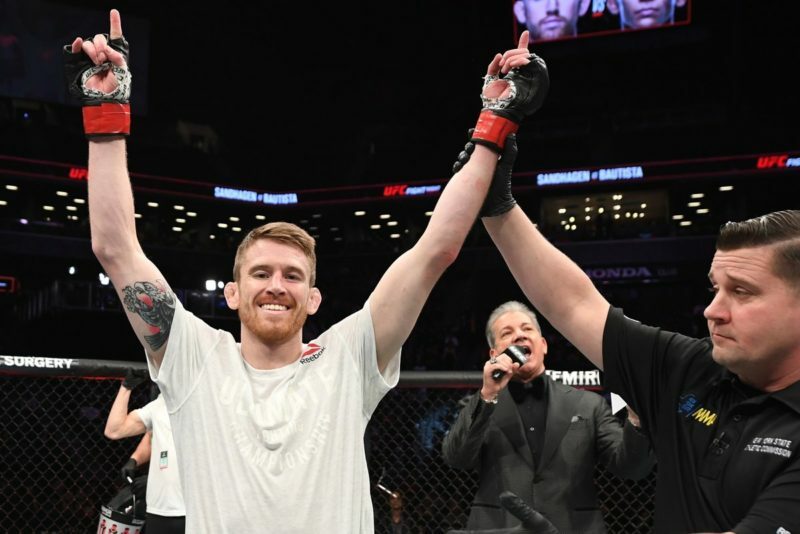 Recognizing that he was no longer able to take his opponent’s back, Sandhagen switched to the armbar by throwing both of his legs over his opponent’s head as he pulled the Kimura grip to his own chest, straightening the arm. From here Sandhagen turned belly down as he pulled with his grip and curled his legs, hyperextending the elbow and forcing Bautista to tap out. Not only was Sandhagen’s performance an immensely fun and entertaining display of modern dynamic grappling, but it was littered with insight into his technical genius. 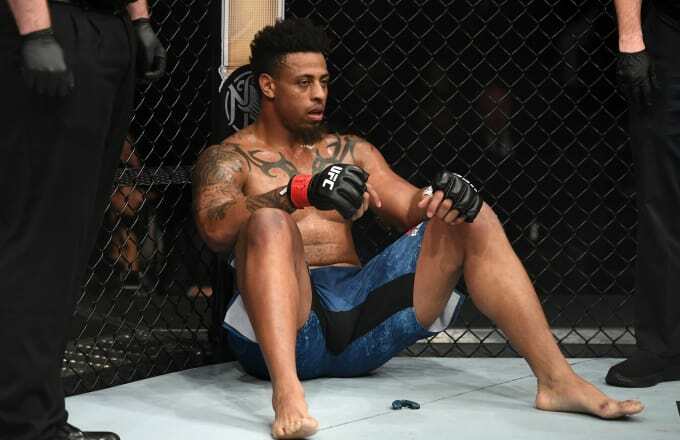 Repeatedly he showed the characteristics of an expert grappler, attacking his opponent during transitions, recognizing when submission attempts had failed and it was time to escape from the bottom, and most importantly making adjustments on the fly to counter his opponent’s defenses. Modern submission grappling is becoming increasingly dynamic, as techniques such as Imanari Rolls, Flying Scissors, and Rolling Kimuras are being utilized at lower levels of competition. 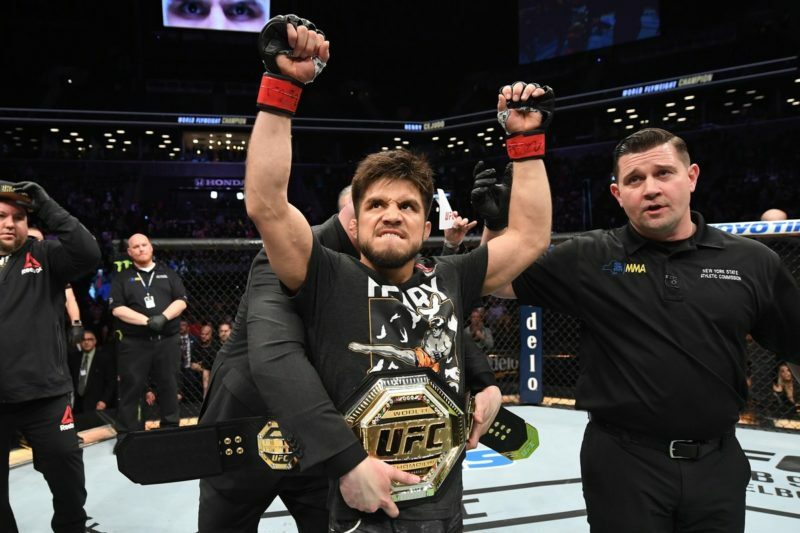 What we saw from Sandhagen during the first UFC fight to air on ESPN was not a novice grappler implementing flashy techniques he thought would look cool, but a grappling expert who was able to recognize and solve problems as they arose. Pay close attention to Sandhagen’s career. 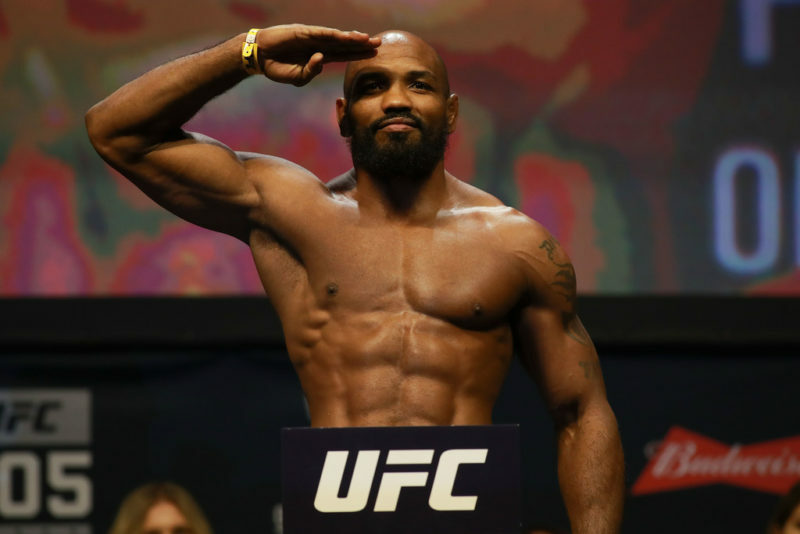 This will not be the last time we see him put on a spectacular display inside the Octagon.